Warren really does walk the talk when it comes to living and breathing a healthy, energetic lifestyle. His sports experience and achievements make him one of the most motivating coaches you’ll ever find. 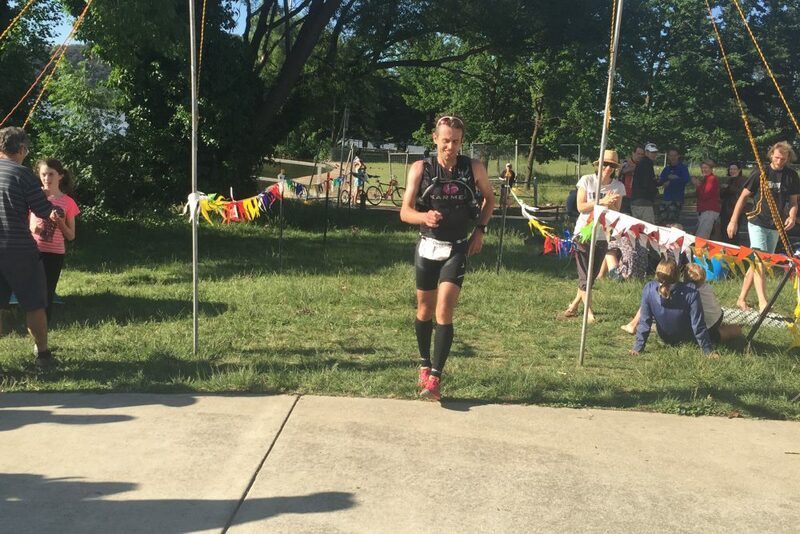 He has swum, run and biked through Ironman distance triathlons around the globe, run crazy distances in ultra races such as the North Face 100 (yep that’s 100kms! ), cycled across most of the southern cape of South Africa in the Cape Epic 8-day mountain bike event, and if you added up the mileage he covers in one year on foot or two wheels it would make you dizzy! All of Warren’s achievements have been self-coached. 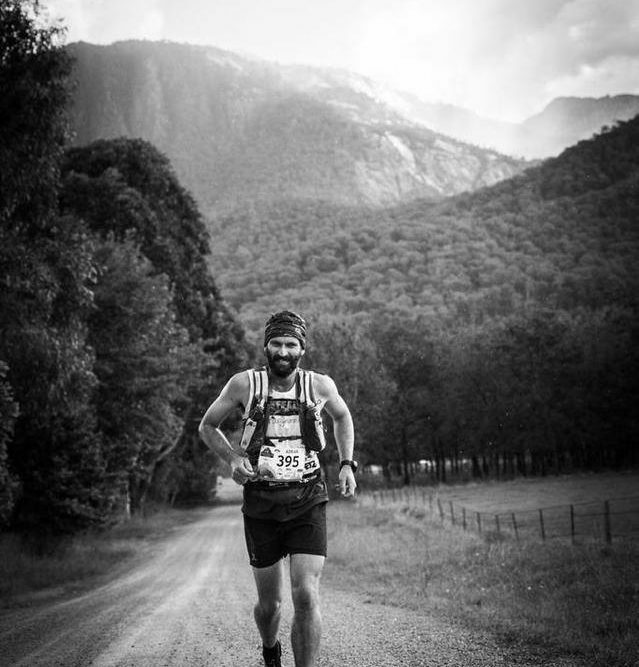 His knowledge of how to train smarter, not harder, to gain the maximum results has developed over 20 years of endurance sport experience, through interaction with other athletes, coaches, and intensive study of industry professionals. 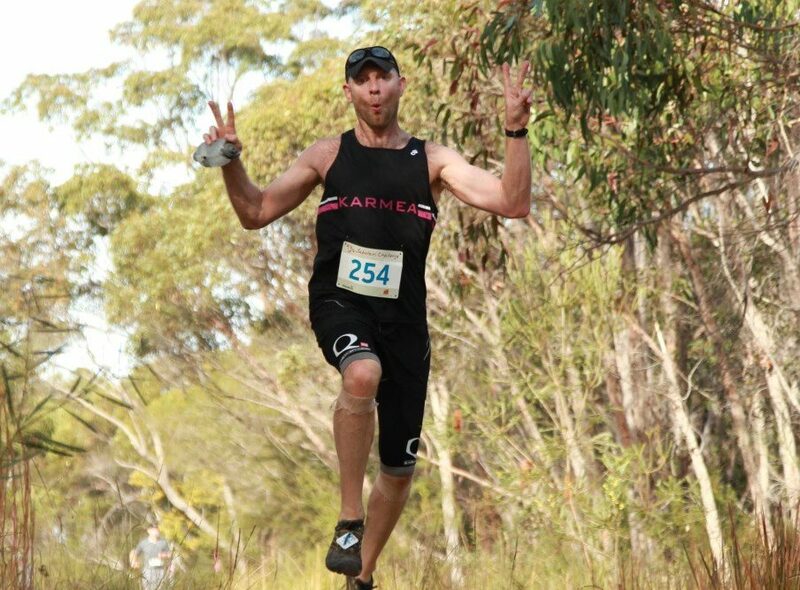 If you come along to Karmea’s group run or cycle sessions, Warren will be on hand with his infectious and boundless energy. All sessions coached by him will be full of tips on technique and getting the most out of your body both in and out of training. He’s also a self-confessed kit geek and will often talk bikes, equipment and technical sports apparel while he puts you through a training session.